LUBBOCK, Texas - Sept. 24, 2018 - PRLog -- Fund Accounting Solution Technologies, Inc. (FAST) is pleased to announce that the City of Hearne, TX is now live on FAST's FundView General Ledger, Accounts Payable, Payroll, Municipal Court, Permits, Cash Receipting, and Code Enforcement software. FAST is providing the City with their latest web-based solutions to help streamline their processes and better manage their operations. Hearne is leveraging FAST's subscription-based pricing model that helps contain their information technology costs. "FundView offers web-based technology that we believe is essential in this day and age. We get the freedom to login from anywhere in the world and the benefit of reduced IT cost. The user interface has a natural feel and our staff was comfortable using the software on day one. The conversion was seamless and required minimal input from our staff. I have been through several conversions and this was the easiest ever," says V Alonzo Echavarria-Garza, Chief Financial Officer. "We received outstanding training, flexible scheduling and their staff is very knowledgeable. We have experienced excellent customer service, whether in person or by phone. FAST has dared to venture into new territories, developing what cities have been wanting for a long time. We look forward to exploring more FundView solutions as they roll out." 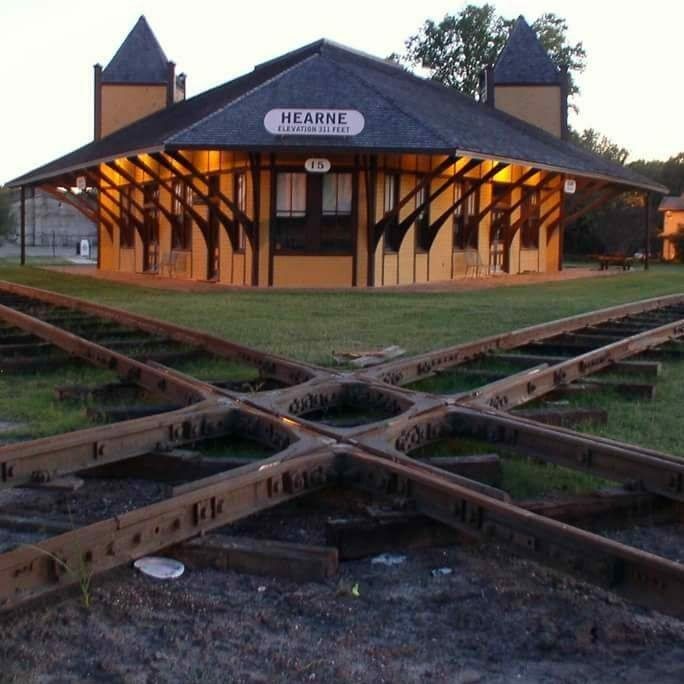 "We are thrilled to be selected as the new provider of General Ledger, Accounts Payable, Payroll, Municipal Court, Permits, Cash Receipting, and Code Enforcement software for the City of Hearne. Our cloud-based applications are designed to help streamline and mobilize municipalities." says Tami Cook, President of FAST. "More and more local governments are transitioning to cloud-based solutions. Our success in the marketplace is being driven by the functionality of our products, the quality of our services/support and the growing demand for affordable web-based solutions designed specifically for local governments," Cook adds. About Fund Accounting Solution Technologies, Inc.
Fund Accounting Solution Technologies (FAST) is a leading provider of cloud-based integrated software for local governments. FAST delivers affordable solutions targeting small-to-mid-market cities and counties that help them meet the demands of their citizens. Based in Lubbock, TX, you can find more information about Fund Accounting Solution Technologies, Inc. at www.fastsw.com . : Fund Accounting Solution Technologies, Inc.